Uber Advanced Technologies Group has officially resumed on-road testing of its self-driving vehicles in Pittsburgh, nine months after the company halted its entire autonomous vehicle operation after one of its vehicles struck and killed pedestrian Elaine Herzberg in the Phoenix suburb of Tempe. The relaunch follows the Pennsylvania Department of Transportation decision to authorize Uber ATG to put its autonomous vehicles on public roads. It also marks a notable turnaround — at least so far — for a program that less than a year ago appeared destined to end for good. Arizona Governor Doug Ducey, a proponent of autonomous-vehicle technology who invited Uber to the state, suspended the company from testing its self-driving cars following the accident, the company let go all 100 of its self-driving car operators in Pittsburgh and San Francisco and rumors circulated that the company wanted to sell its self-driving unit. Now Uber is back, slowly wading back into the the self-driving vehicle waters. And not just in Pittsburgh. 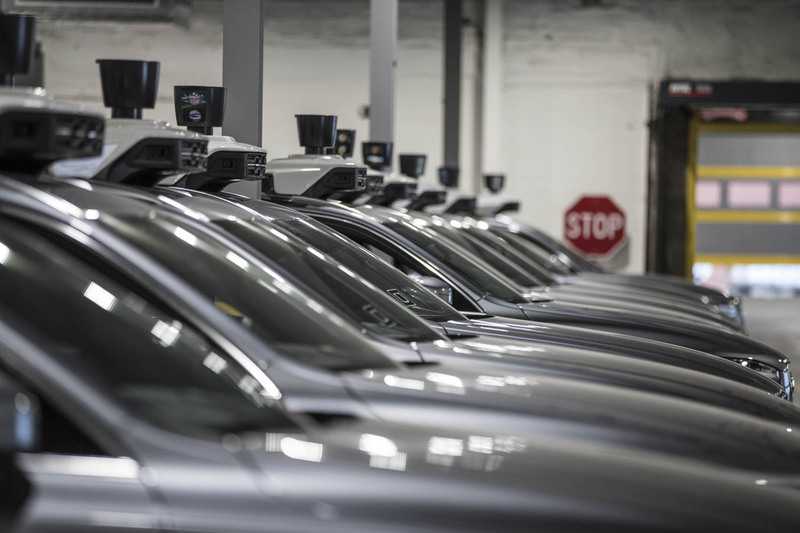 Uber ATG head Eric Meyhofer said the company will resume manual driving in San Francisco and Toronto, a sign that the company is preparing to launch its public autonomous vehicle testing in those cities. 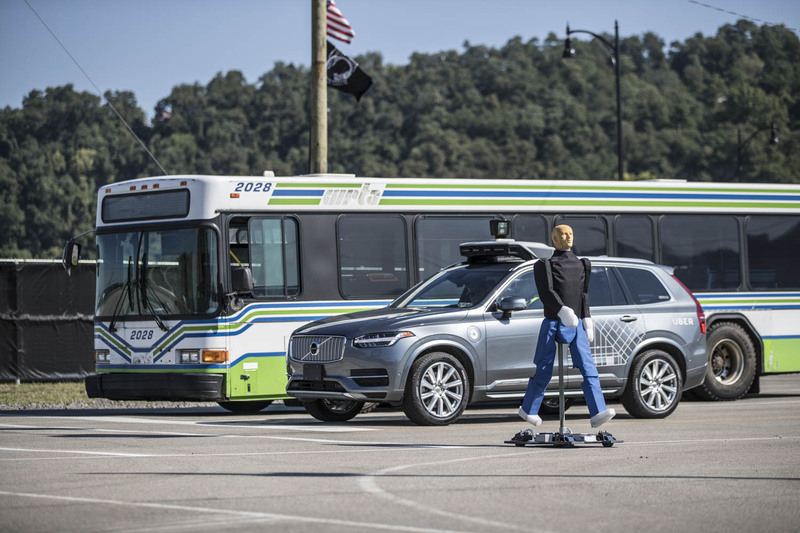 The company has been creeping toward this moment since July, when it started manually driving a small fleet of its modified self-driving Volvo XC90 vehicles on Pittsburgh’s city streets. That tiptoe back into the program came with a new set of stricter safety standards that included real-time monitoring of its test drivers, more robust training and efforts to beef up simulation. Uber says it has spent months testing its technology on a closed track, as well as a lengthy internal review and subsequent change to its safety-driver training practices. The company also hired former National Transportation Safety Board chair Christopher Hart an adviser to assess the company’s overall safety culture. Uber ATG said it’s putting a “small handful” of self-driving vehicles on Pittsburgh’s public roads and only during daylight hours on weekdays. The self-driving tests will occur in Pittsburgh’s Strip District, an area where other companies such as Argo AI and Aurora are developing autonomous vehicle technology. Uber will require two trained employees, which they call “mission specialists,” to be in the test vehicles whether they’re being manually driven or in autonomous mode. These employees will be limited to four hours behind the wheel in a workday and must take a break and switch positions every two hours. The remainder of the workday will be spent on other responsibilities outside of the vehicle, an Uber spokesperson said. Uber says it made technical changes to its self-driving software to improve detection and tracking of pedestrians and cyclists, and to drive more defensively, as well as the addition of a driver monitoring system, which detects a distracted operator, sounds an audible alert in the cabin and immediately sends a notification to a remote monitoring team for review and escalation. Uber also said the automated emergency braking system that comes standard in the Volvo XC90 will remain active.